America’s Got Talent Season 13 Auditions returns tonight, Tuesday, June 19, 2018 at 8/7c on NBC. 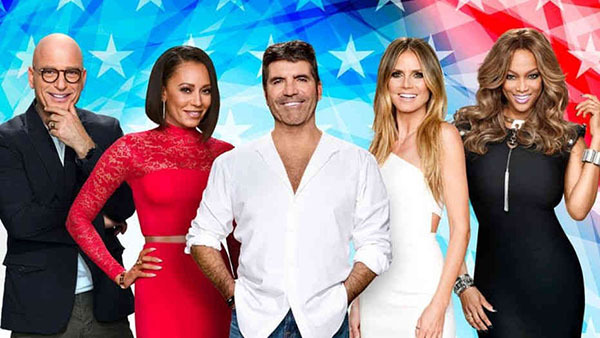 America’s top rating summer show “America’s Got Talent” returns tonight for another set of great auditions. Howie Mandel, Mel B, Heidi Klum and Simon Cowell serves as judges while Tyra Banks as host. Keep locked on this page, America’s Got Talent 2018 Week 2 Audition episode recap and performance videos will be posted below once uploaded online. The show that features singers, dancers, magicians, comedians, and other performers of all ages competing for the top prize of one million dollars.